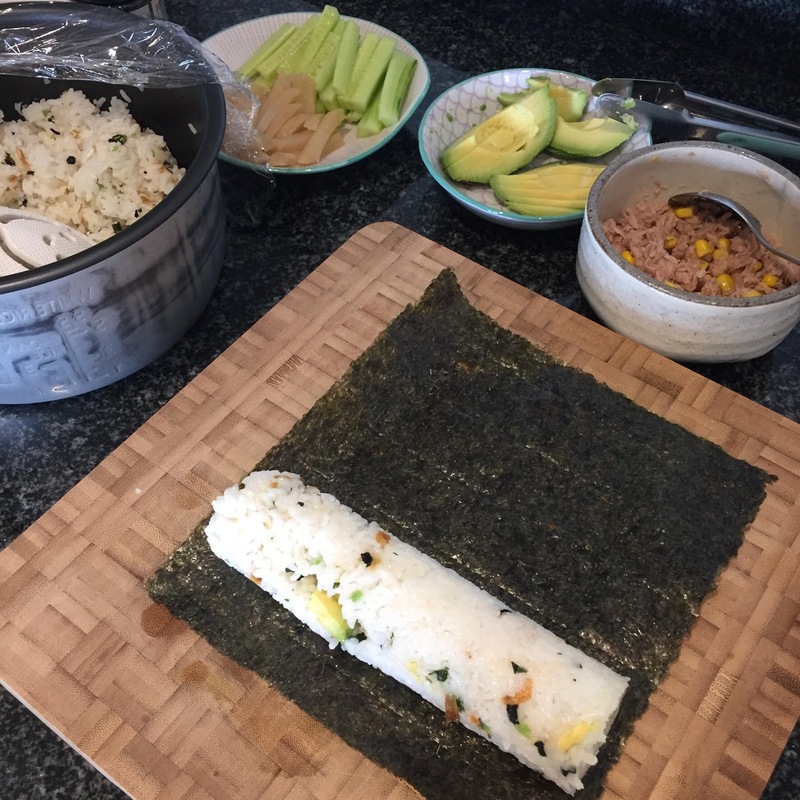 We are a family of Sushi lovers! 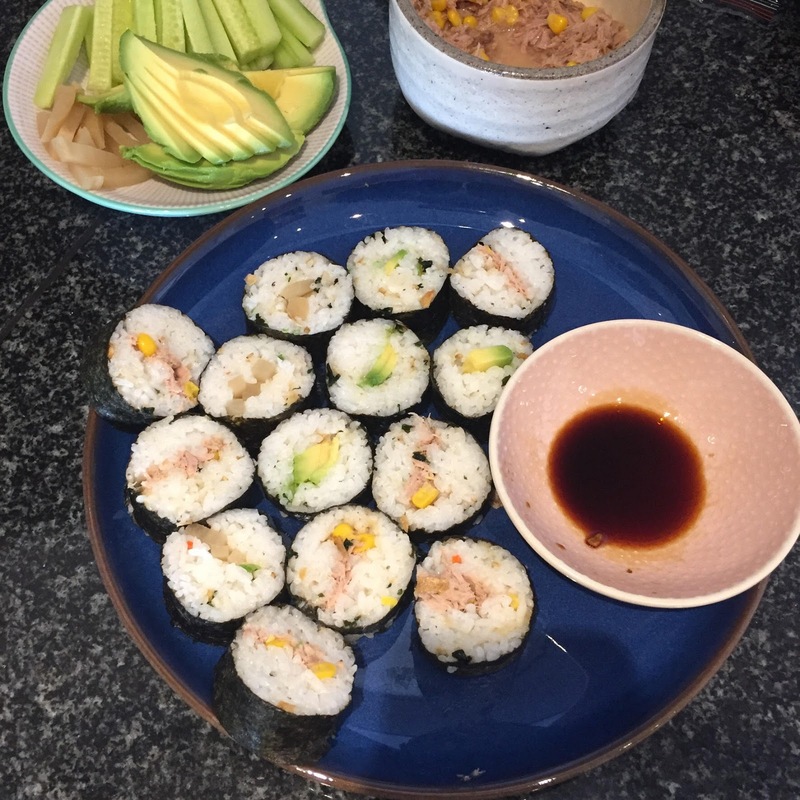 Unfortunately in the UK it's rather expensive so when we started weaning we made our own so Sushi was introduced to the little one at a very young age which might be the reason why she enjoys it so much! 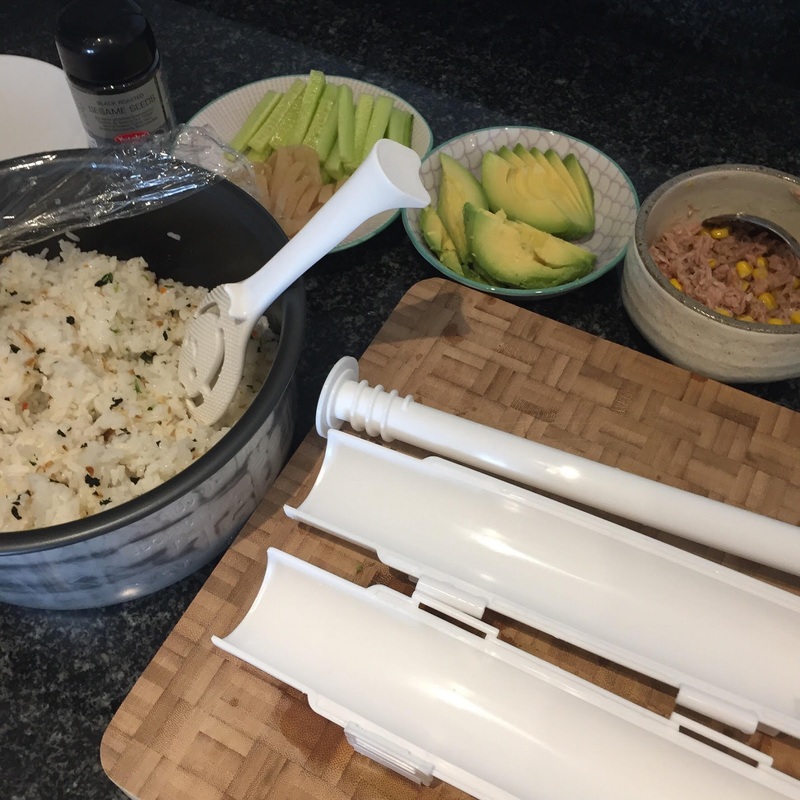 It's actually very easy to make and I recently discovered a new gadget Sushezi which makes the making process even faster and easier! 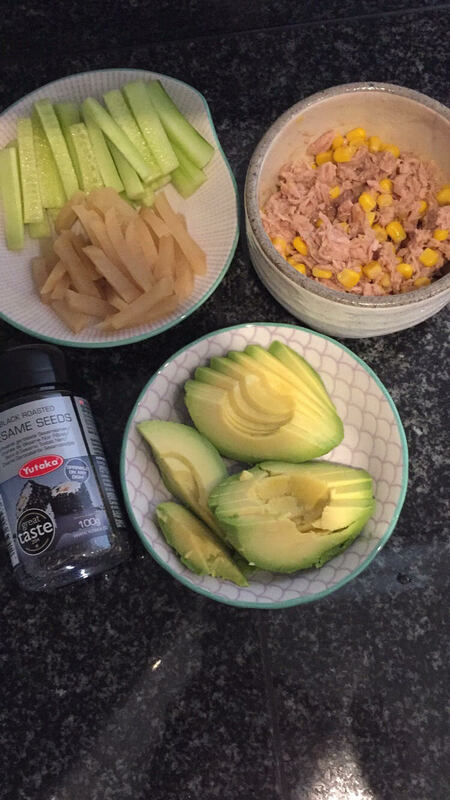 Sushi filling so what ever you like - we like avocado, japanese pickles, cucumber and tuna & sweetcorn. 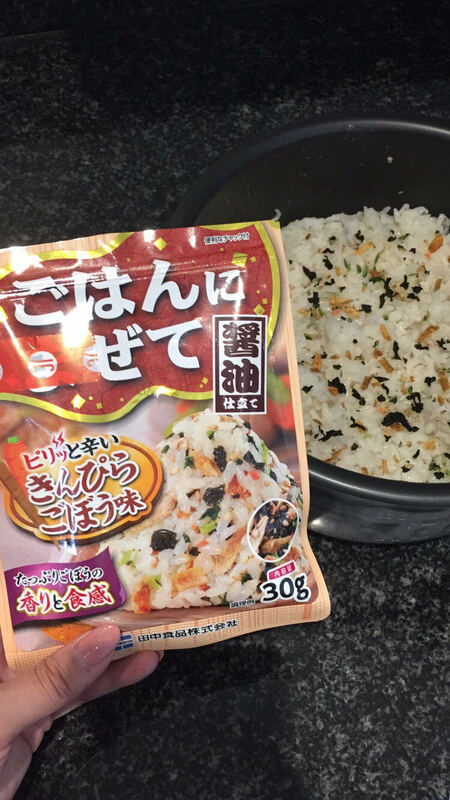 Boil your sushi rice like you would usually cook rice then let it cool and add the seasoning. Chop up and prepare your fillings ready to fill. It really is as easy as the step by step instructions above! 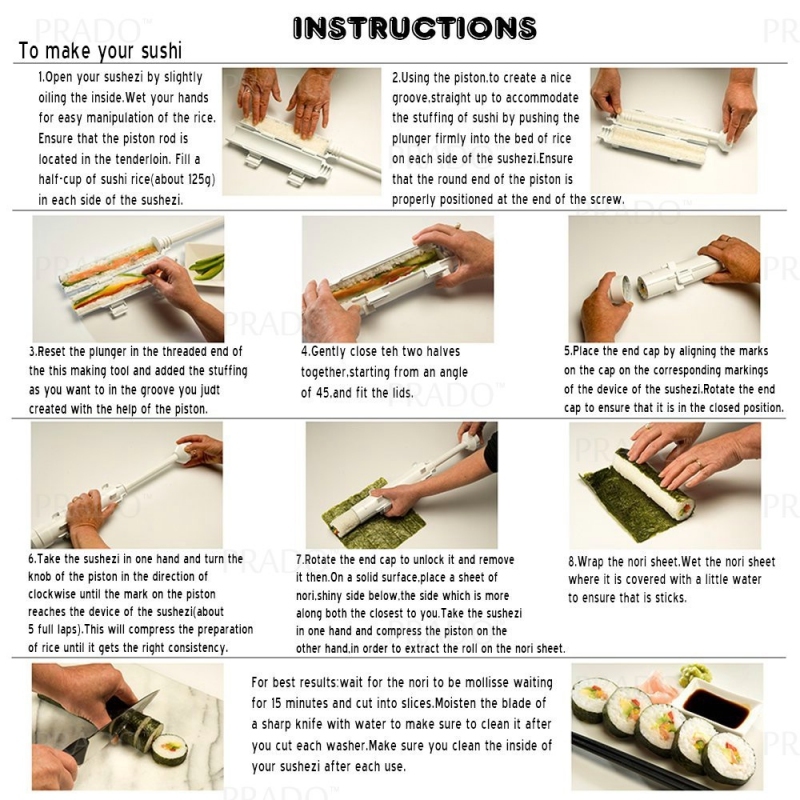 These are great for dinner party's where you can make lots in advance and keep it wrapped up in cling film so it stays fresh or make in the evening and pop it in the fridge.